GOLF-1: Grocery Lists! A veteran must eat. The List is all about wants, needs, and direction! MVNF- Military Veterans are Never Forgotten! GOLF 1.29th Episode: The List/ Paid Webinars! 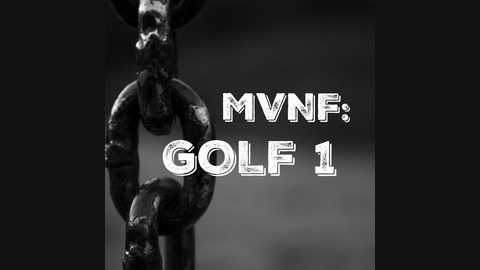 Friday is the launch of the first paid webinar for the MVNF Media Co. We are so proud and honored to bring you paid and free content. 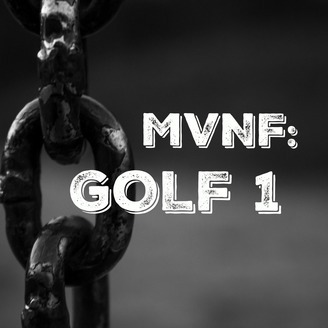 We are extremely grateful for the audience response to MVNF Brand as a whole. There is always a list of projects coming down the pipe. Our goals is offer 1 Webinar a month and eventually 1 a week. The list continues and we couldn't have obtained this success without a list and having gratitude. Thank You! GOLF 1.27th Episode: Rain Check!